There are many ways to use Google Hangouts when doing a presentation, talking with friends, or interacting with colleagues; but when bringing this tool into the classroom some teachers may not see a use. A Google Hangout Video call allows you to see up to 10 people on the screen but you can also send messages in a group discussion with up to 150 people. 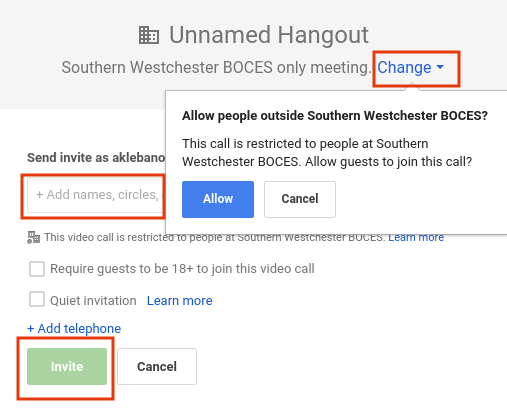 Anyone with a Google Account can join a video call. To access apps in group video calls (i.e. 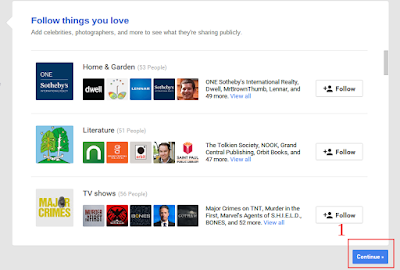 Q&A, Showcase apps, draw and more [http://hangoutapps.net/] you'll need a Google+ account. 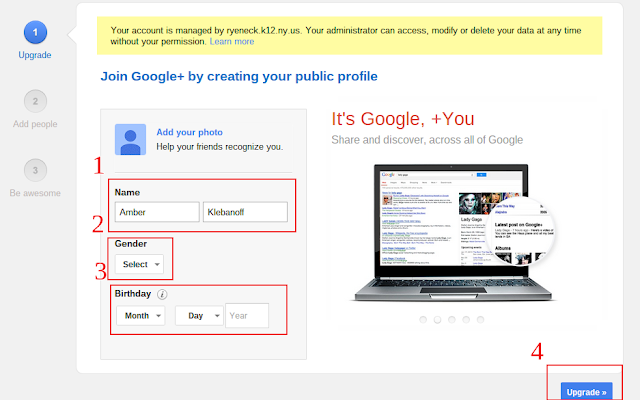 You can still share your screen and use group chat within the group video call without a Google+ account. 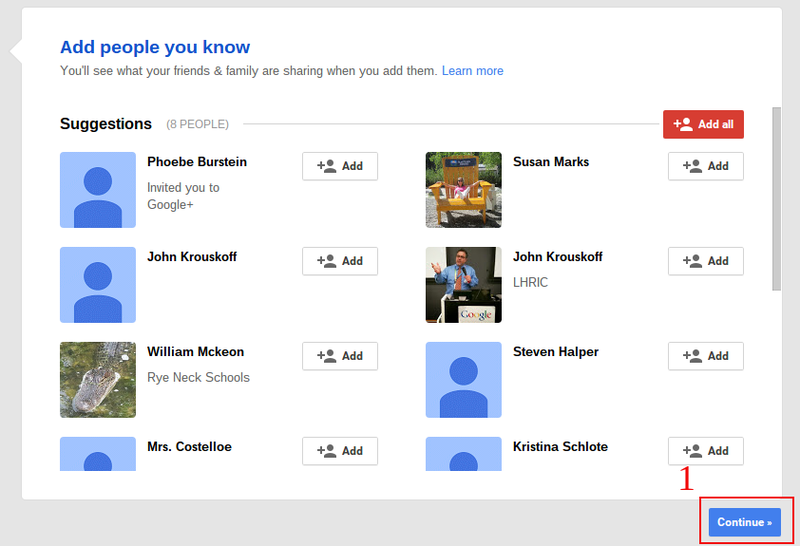 Gmail: In the bottom-left corner, click on the Hangouts icon . Google+: In the top-right corner, click on the Hangouts icon . Select a person from the Hangouts list. Or click the search button and type a name or email address. 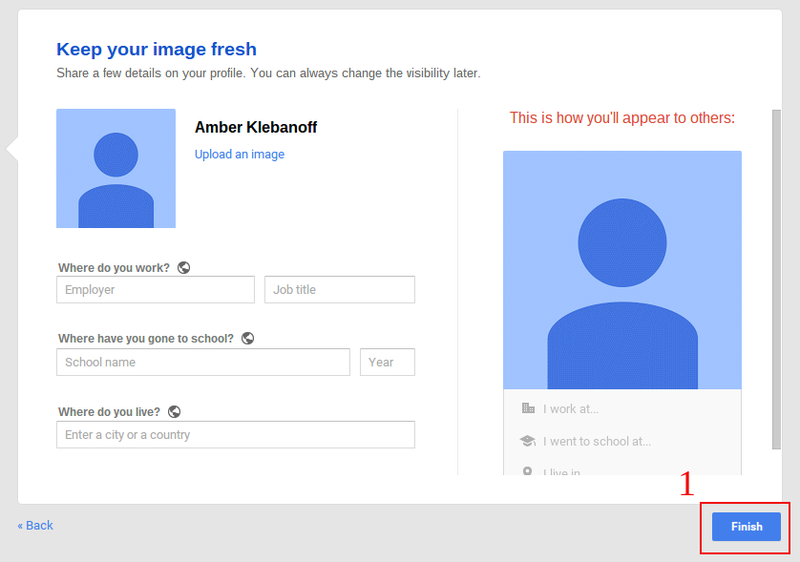 When you find the person you want, click their name. If you want to start a group video call, check the boxes in front of multiple people's names. A Google Hangout on Air is different than a Hangout Video call. 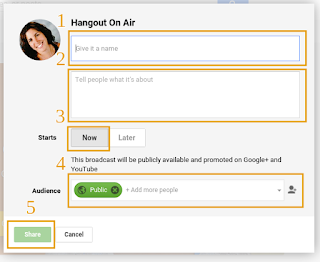 You can start a Hangout On Air, right away, schedule one in advance and/or record the Hangout. By scheduling your Hangout On Air, you can send your audience to the event before your broadcast begins and set up a custom trailer too so that they can learn more about it. Use this tool in an On Air Hangout during review sessions for regents review, study sessions, final exam review sessions etc. When done, post your session on your YouTube channel for students to be able to refer to after the session. Use this table in class to create your own self paced Kahn Academy. Use the group chat to post your own questions and have students post questions and comments of their own. 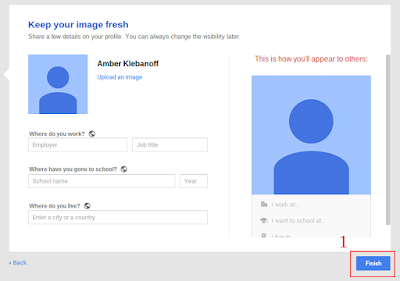 Use the Comment Tracker App to "see what your 'audience' [students] think about your Hangout OnAir. Its simple but great. 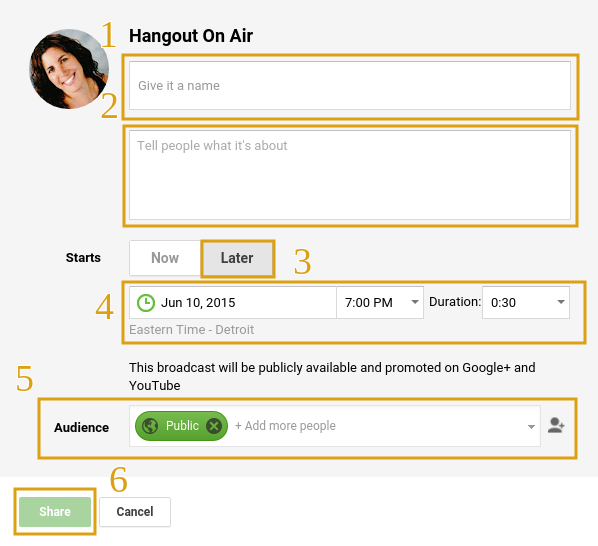 The comments will be shown in the hangout so you can react to the comments live." Use the Draw tool in conjunction with a Hangout OnAir for students to "dress up in character" and give a book talk. Post your Book talk to your YouTube channel for students and parents to view! 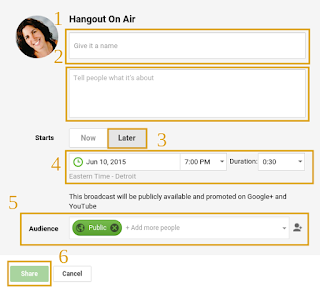 Set up OnAir Hangouts for students to use as group think/brainstorming sessions. Use Groupboard, and interactive whiteboard for up to 5 people, and then post groups work on your YouTube Channel for students to go back and review later. Create and edit scores with Flat or play different instruments with people and record your music with Hangout Band. 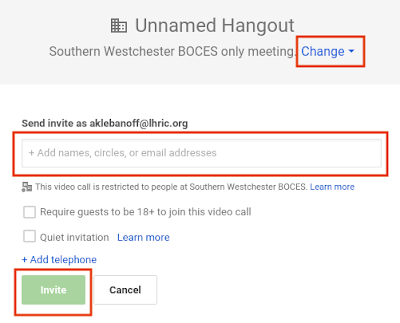 What are some other ways you can incorporate Google Hangouts in YOUR classroom?